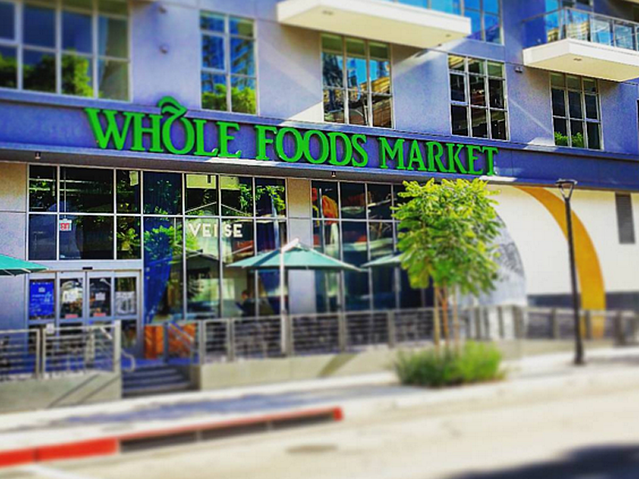 Whole Foods Market, Inc. is teaming up with a well-known analytics provider to obtain a deeper understanding of its assortment and customer base. The specialty grocery chain has selected Nielsen as its primary U.S. analytics provider for POS data, consumer insights and industry metrics. Nielsen is working with the company to collaboratively create a customized natural and organic product hierarchy that will provide a comprehensive view of Whole Foods Market's product categories, including ingredient-level attributes. In addition to allowing the company and its supplier partners to make faster and more informed data-based decisions to drive growth, the data will yield a deeper understanding of customer preferences. With this deeper understanding of our customers, Whole Foods Market and its supplier partners will gain an edge in new product development. The retailer thus hopes to establish itself as a trend leader in quality and differentiated product assortments.